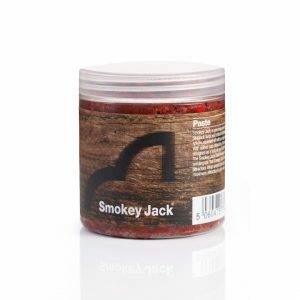 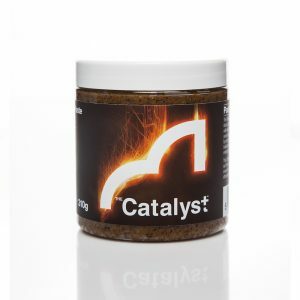 This Hemp Paste is perfect for using on the hook or wrapping around a boilie bait or on the hook trotting down a stream. 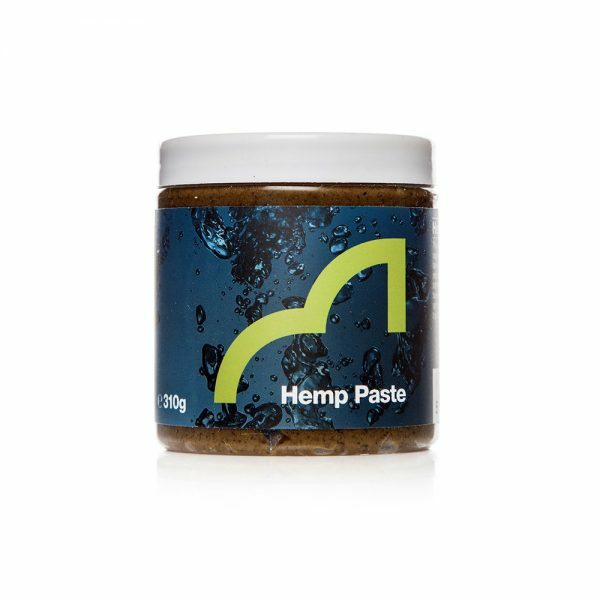 Oily and soft in texture, it is easy to strike through but will hold around a bait or lead for those long casts..
Made by one of the most famous of hemp farms who specialise in products for the cosmetics industry you can only begin to guess at the quality of this paste. 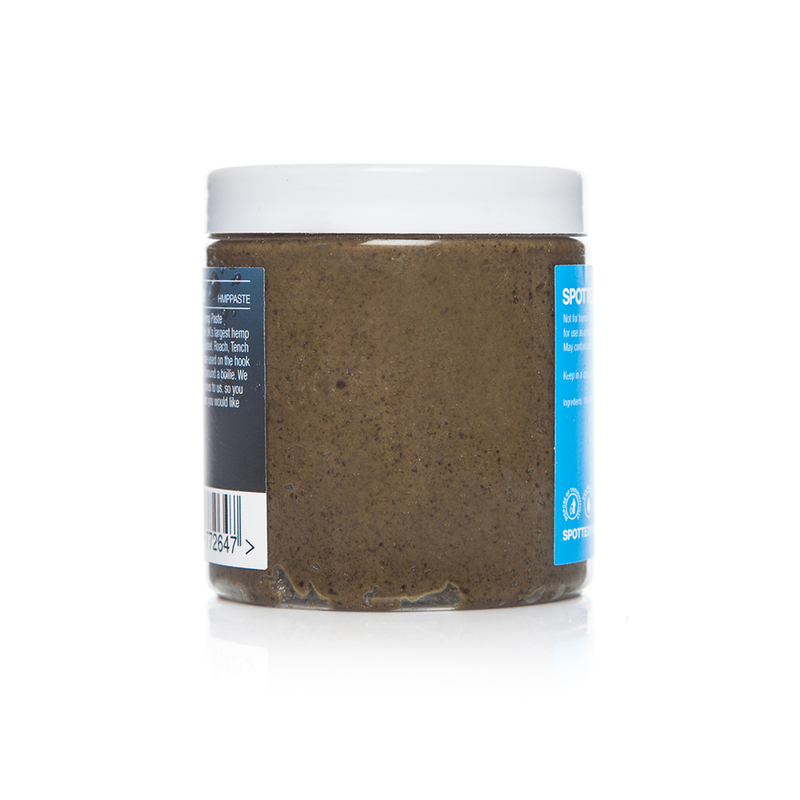 Due to the oily nature of the product it has a long shelf life and does not have any other added preservatives. 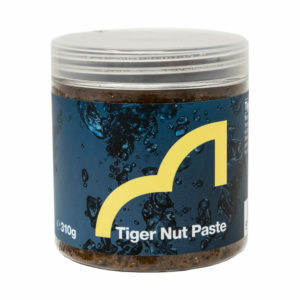 This is a purely natural product.